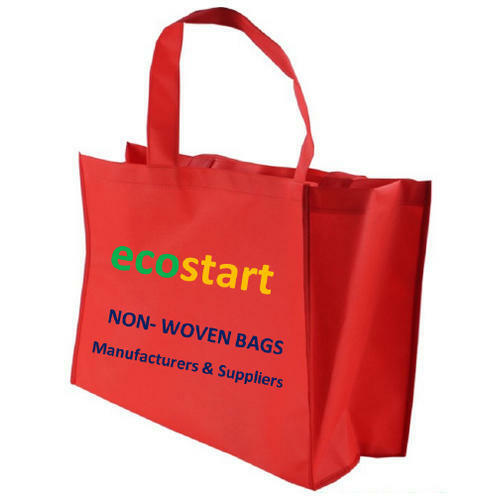 In order to cater to the numerous necessities of the patrons, we have been able to provide a wide range of Fancy Non Woven Red Carry Bags. Backed ourselves with best machines and techniques, we are offering best and excellent quality assortments of Fancy Non Woven Bags. These bags are produced by our engineers.